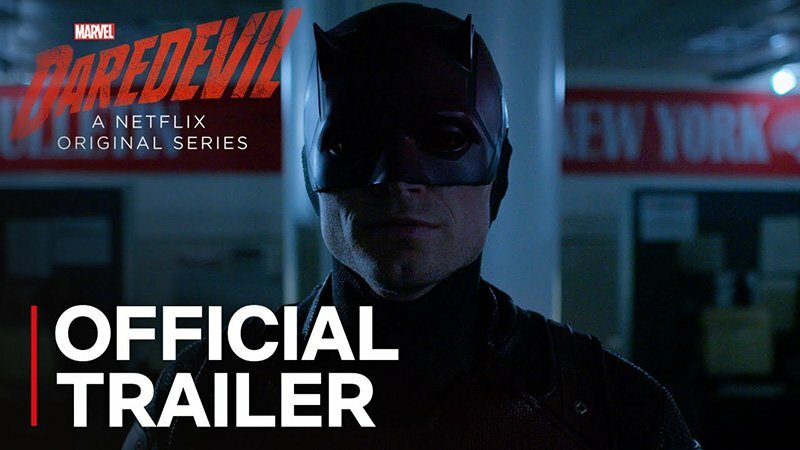 Netflix has released the official trailer for the third season of Marvel’s Daredevil, featuring a darker Matt Murdock facing off with Wilson Fisk as well as a Daredevil imposter. Check out the trailer now in the player below, as well as new photos in the gallery! Erik Oleson (The Man in the High Castle) serves as showrunner and executive producer. The cast also features Elden Henson (Foggy Nelson), Deborah Ann Woll (Karen Page), Joanne Whalley (Sister Maggie), Wilson Bethel (Benjamin Poindexter aka Bullseye) and Jay Ali (Rahul “Ray” Nadeem). 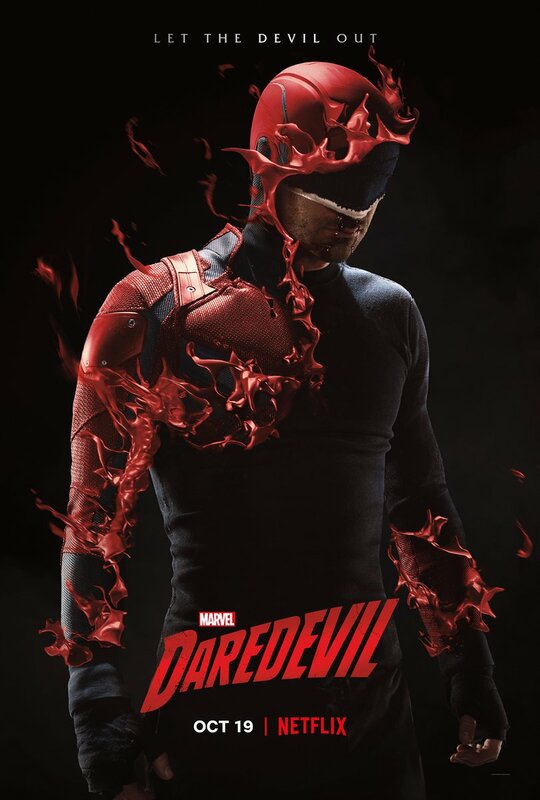 The third season of Marvel’s Daredevil is Executive Produced by series Oleson and Drew Goddard (The Cabin in the Woods), along with Jeph Loeb and Jim Chory. Marvel’s Daredevil is produced by Marvel Television in association with ABC Studios for Netflix.